The White River Planning and Development District, Inc. (WRPDD) is a private, non-profit organization recognized by the Arkansas Legislature in 1967 to stimulate economic and community growth within a ten county area in north central Arkansas. One of eight economic development districts in the state, WRPDD was established to efficiently utilize scarce economic resources across a multi-county region, and to provide a better standard of living through coordinated economic planning and development. WRPDD serves the counties of Cleburne, Fulton, Independence, Izard, Jackson, Sharp, Stone, Van Buren, White and Woodruff. The primary mission of WRPDD is to assist local government through strategic planning for sustainable economic and community development and to provide assistance in obtaining and administering state and federal funding to make those plans become reality. As a part of that mission, WRPDD also works as a community partner with existing and potential new businesses and industries toward the development of new and expanded operations in our area of Arkansas. Reduction of unemployment and underemployment. Increased availability of higher paying jobs. Increased per capita and family incomes. Overall improvements in quality of life. To contact WRPDD or to view a map of our location, please use the information or contact form on our contact us page. 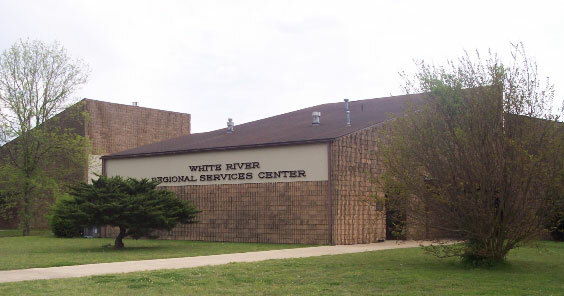 White River Planning and Development District, Inc. is governed by a thirty-three member Board of Directors consisting of local elected officials, business representatives and private citizens. Each of our ten counties is represented by three Board members. Two counties also have minority board members and one District Board member serves at large.